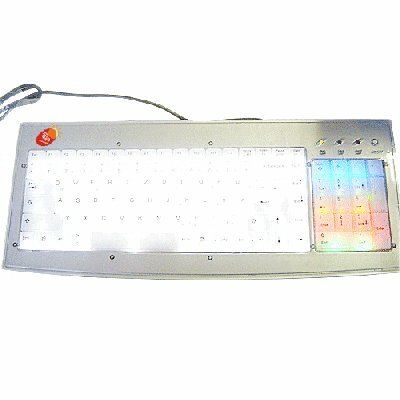 Successfully Added LED White Light Incoming Calls Light-emitting Keyboard to your Shopping Cart. You want some light under your fingers? Won't feel tired for a long time using, high quality performance and beautiful appearrance. Built-in mobile phone incoming call inductor with the effective range of 40 cm, let it be top cool!!! !